HomeWell done Maddy, your stamp is fantastic! 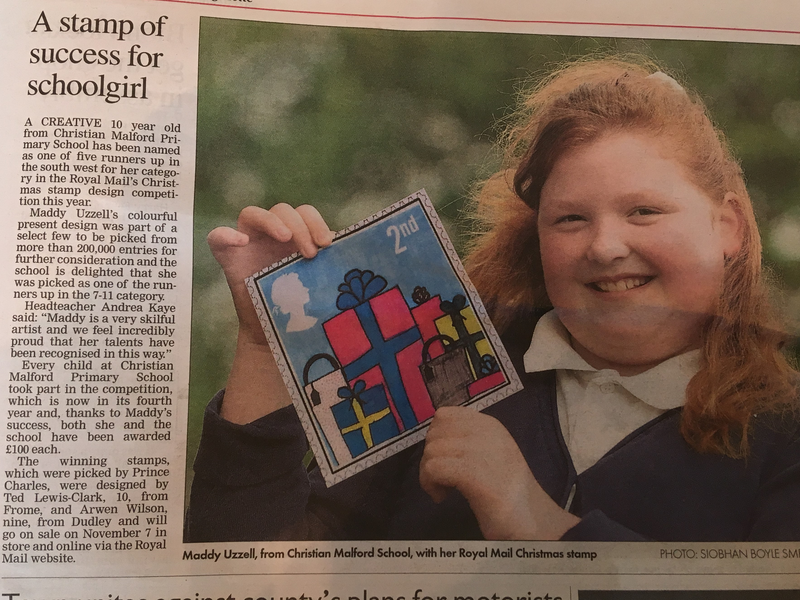 Well done Maddy, your stamp is fantastic! What a fantastic article in the Gazette and Herald. Well done Maddy, we are so proud of you. ← What a fantastic Friends of School we have. They raised £6,000+ for the children this year!